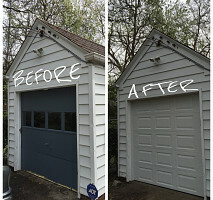 Sears Garage Solutions is a franchise of Sears offering the best warranties in the business. 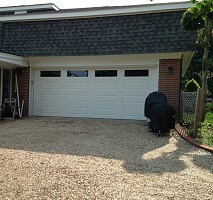 We service the Hampton Roads Area from Williamsburg to North Carolina. 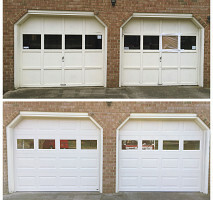 We are licensed and insured and our technicians have a clear background check. We pride ourselves on prompt, professional service! 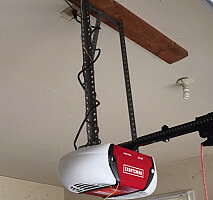 We offer Craftsman openers and we have a full line of garage door styles available for your home at competitive prices. 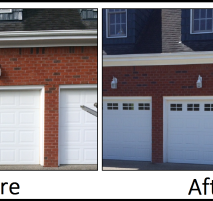 Our garage door product line includes Traditional Steel, Traditional Plus, Traditional Max, Steel Carriage House, Premier Steel Carriage House and Wood Carriage House. Each has a variety of styles and options available so you can create the perfect garage door solution for your needs. 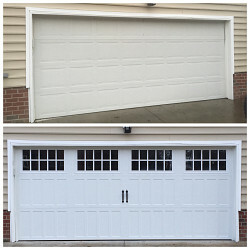 We are your residential garage door installation and repair specialists. Broken springs? Call us! Comments: Great service ! Great job! Thank you for the wonderful review! We really enjoyed working with you and hope to do so again in the future. Work Description: Work not started at this time. Comments: New garage door had to be ordered and deliver date is scheduled for July 17, 2017 and installed on July 18, 2017. Thank you for the positive rating! 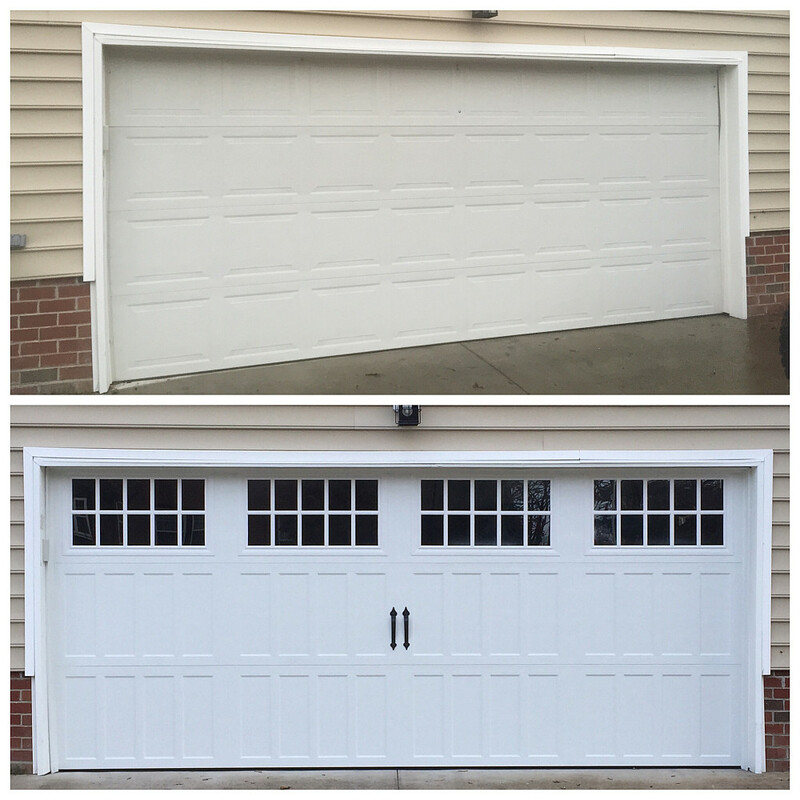 We look forward to installing your new garage door for you this month. Please give us a call if you need anything at all! Thank you for the kind words! We are so glad that you found our staff and techs to be professional. We look forward to working with you in the future. 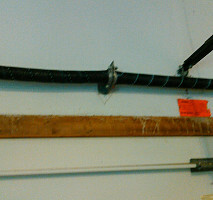 Work Description: Garage door spring replacement and track realignment. Comments: SEARs Worker was on time, did great work, cleaned up well after. I'm very happy with the service and will contact SEARs again when in need for similar services. Thank you for the positive review! 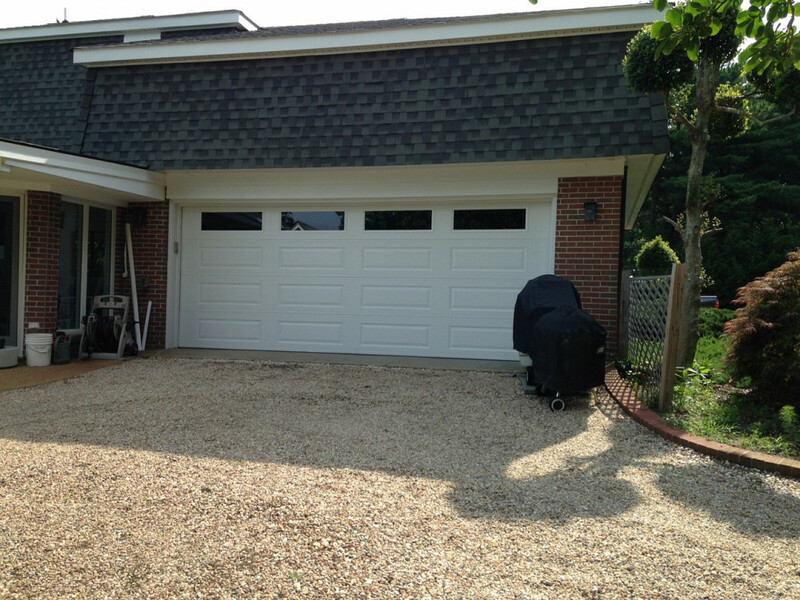 We are so happy to hear that you are pleased with our services and technicians. Please let our office know if there is anything we can do for you in the future! 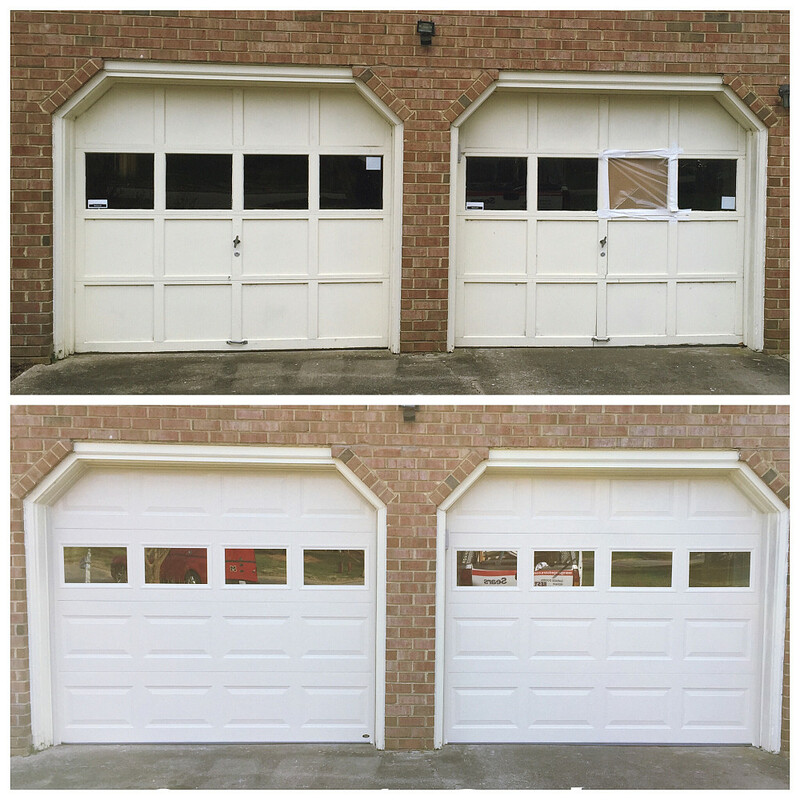 Our bright white door will brighten the facade of your entire house! 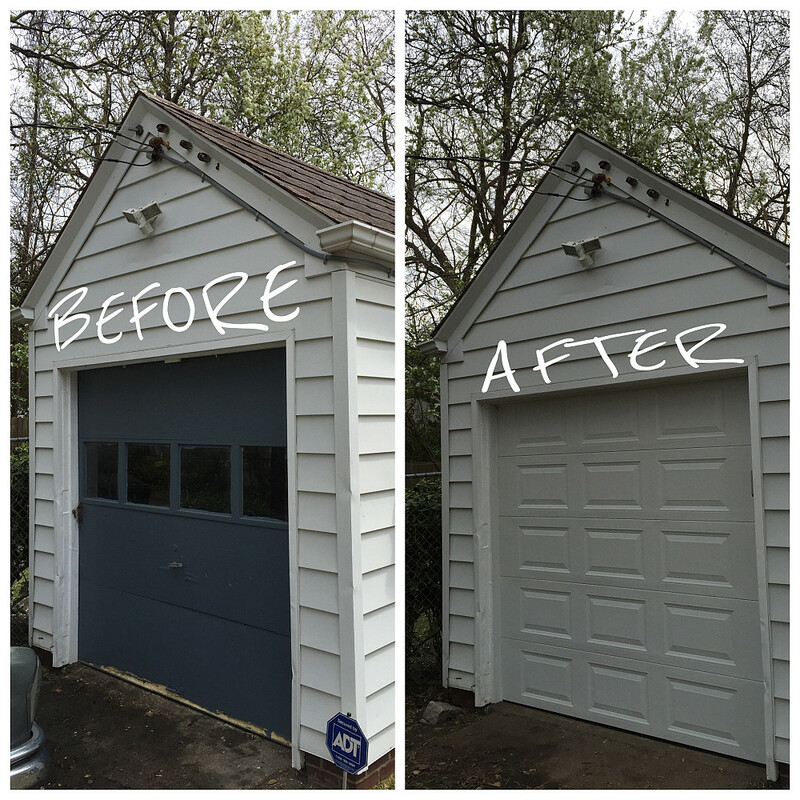 Here is another before and after with a satisfied and happy home owner! This is a beautiful Sears 3000 white door with clear windows. Call today to get a quote!